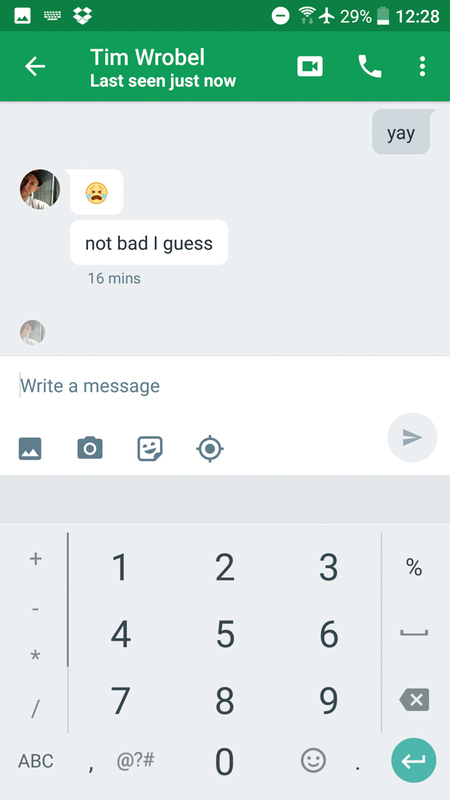 Oooooooh, a big ol’ Google Keyboard just showed up today as v5.0 and it is packed full of awesomeness. 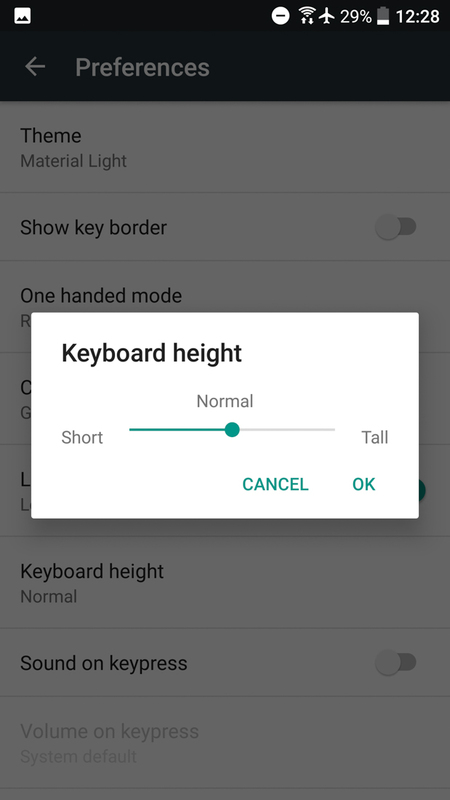 We’re talking about keyboard height adjustments, borders around keys, one-handed mode, new gestures, and some new layouts when in the number and symbol layout, that includes a flip to a dial pad. 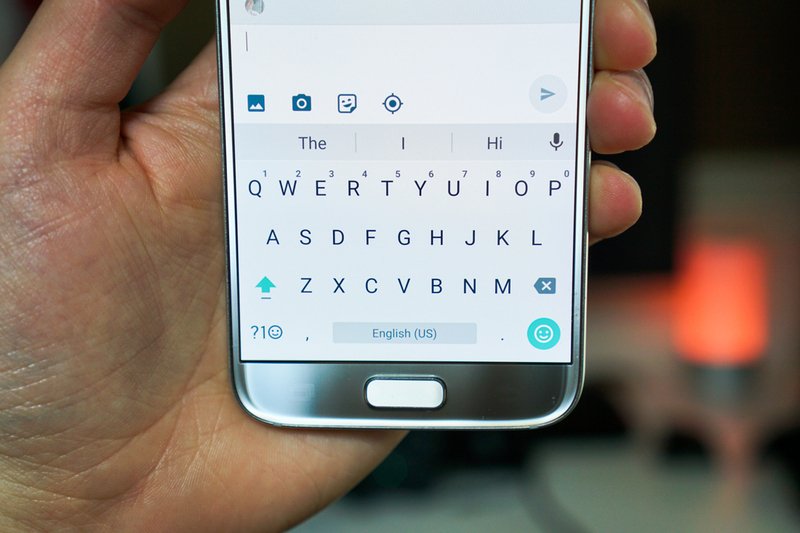 To get to most of the new settings, you’ll need to jump into the Google Keyboard app. 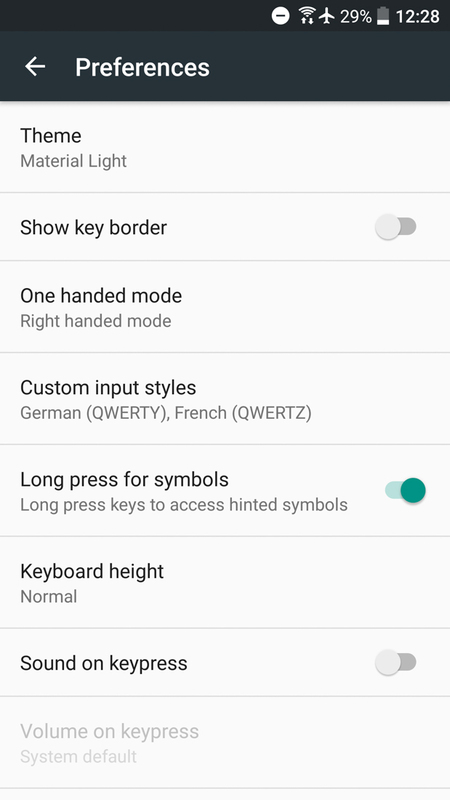 From there, you will find options for borders on keys and one-handed modes under “Preferences.” All of those details are pretty self-explanatory, right? 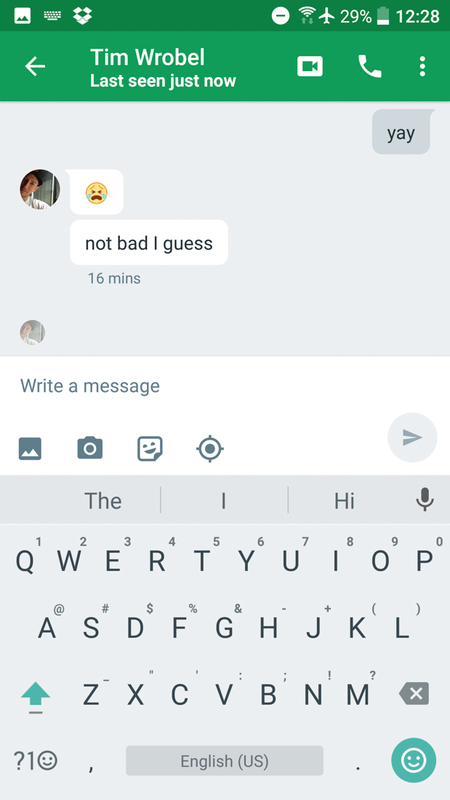 Outside of those tweaks and normal gesture typing, Google also added in the ability to swipe from the delete key to the left to highlight anywhere from one word to entire sentences in a text box. 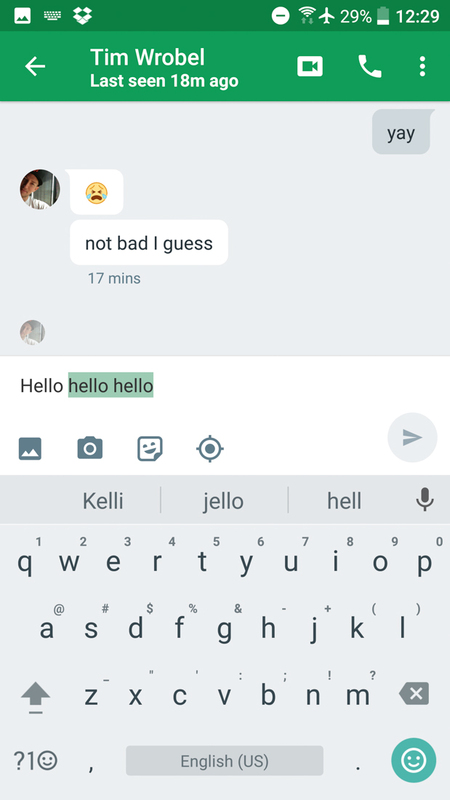 To try this out, type out two or three words, press the delete key and then continue swiping over to the left and you should see as each word is highlighted one by one. To delete, just lift up. 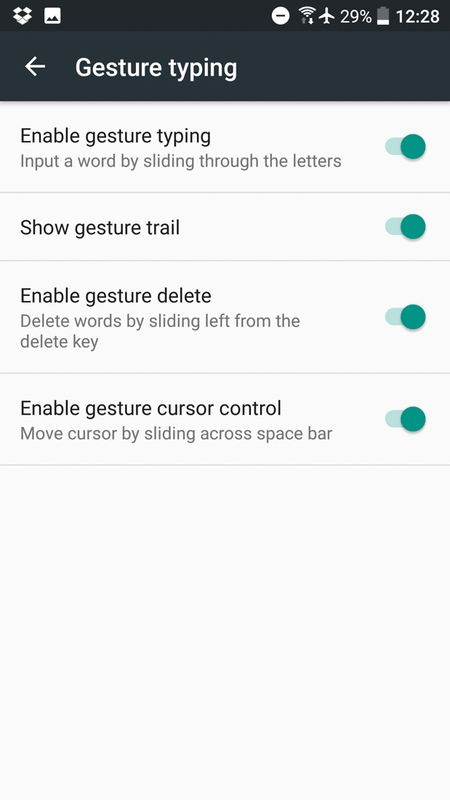 The other gesture is much simpler and its a way to use the spacebar as a cursor adjustor. By sliding your finger across the spacebar, you can specifically place the cursor anywhere in a line of text or even in a word. 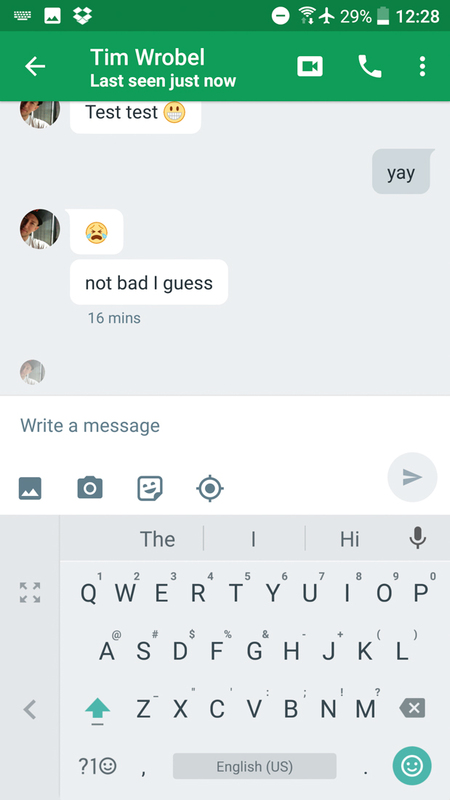 If you have not yet figured out how to get into the one-handed keyboard, a long-press on the comma should do it. 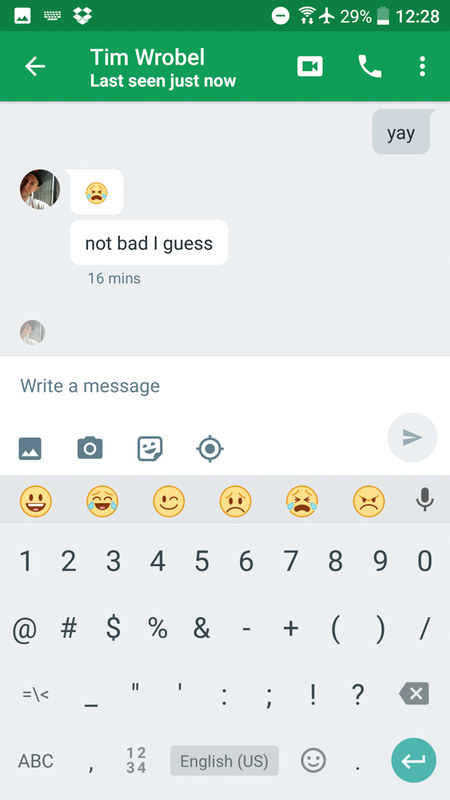 And finally, if you jump into the number and symbol screen, you will find both standard and keypad style layouts and quick emoji shortcuts where you would typically see predictions. To update to the new version, feel to grab it through Google Play. If you aren’t seeing the update there, we have the .apk for you below as v5.0.18.121010836.